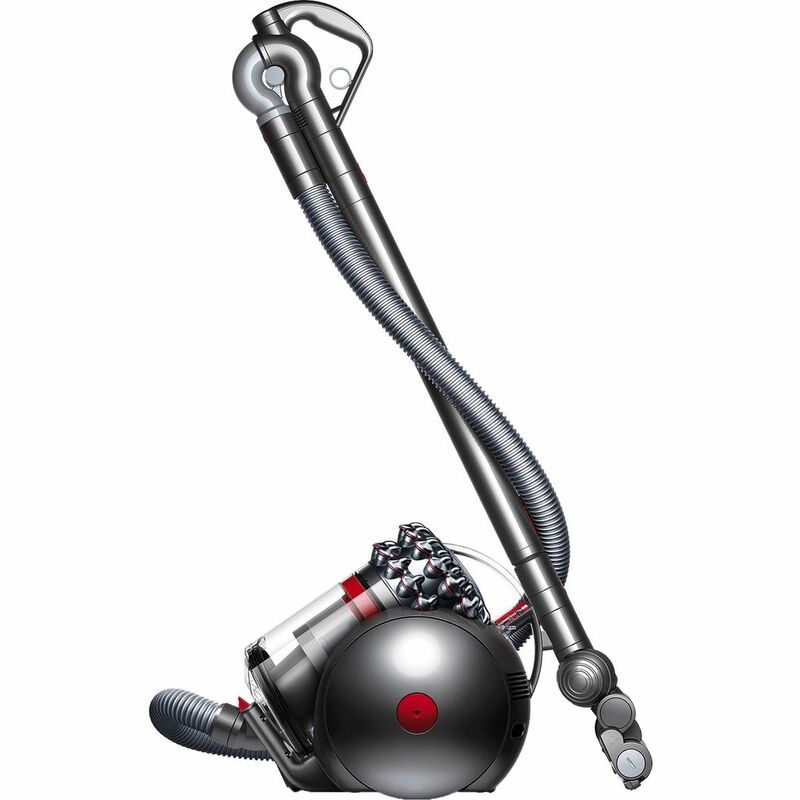 Designed for pet owners as well as allergy and asthma sufferers, the Dyson Cinetic Big Ball Animal Canister Vacuum delivers a powerful cleaning performance in multi-surface homes. An improved brushroll design easily transitions from bare floors to low-pile carpets. Built with Dyson’s Cinetic Science, microscopic dust and allergy triggers are removed without the need for costly filters. Its dust bin and never roll over technology makes this a powerful yet easy to use cleaner for the whole home. The search for a single vacuum that’s capable of cleaning the entire home is over thanks to the carefully crafted Dyson Cinetic Big Ball Animal. Cleaning for All Floors: Stiff nylon bristles rotate to reach in and agitate and remove dirt trapped deep in carpets. Turn off the brushroll using the fingertip controls and let the anti-static carbon fiber filaments gently remove fine dust from hard flooring. 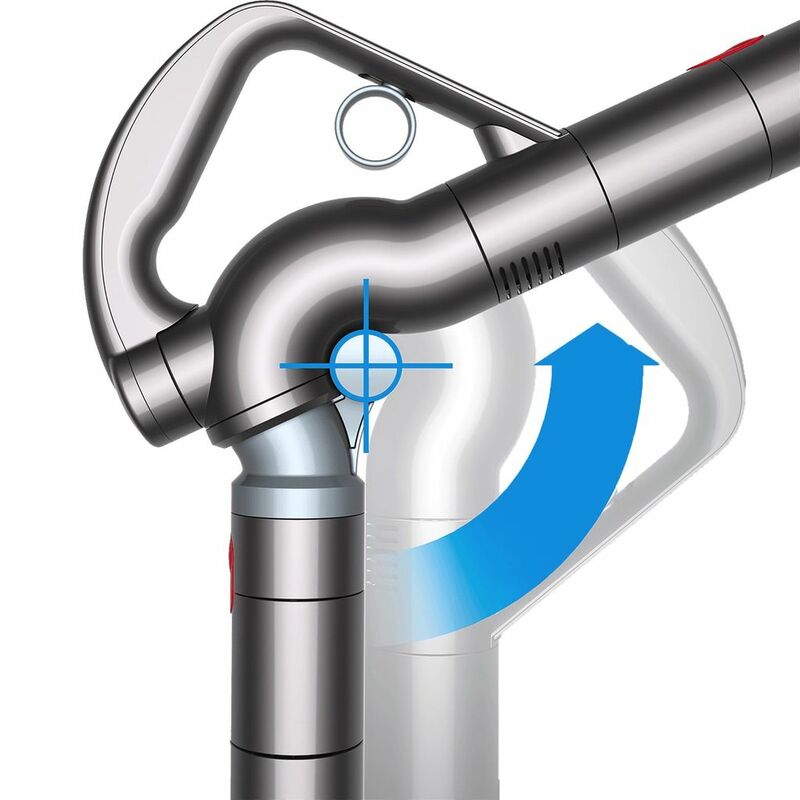 Vertical Cleaning: With a 360-degree wand handle that easily reaches into tight spaces, cleaning above and below as never been easier. Attach the tangle-free turbine tool to remove stubborn pet hair from furniture, carpets, and upholstery. 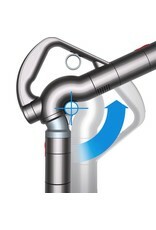 Additional combination and stair tools round out the whole home cleaning experience. Certified as Asthma and Allergy Friendly by the Asthma and Allergy Foundation of America, the Big Ball Animal was made for allergen removal. 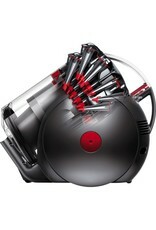 Dyson Cinetic Science: Eliminating the need for filters, Dyson engineered this vacuum with 36 Cinetic Tips. These tips oscillate at an ultra-high frequency, separating microscopic dust from air. 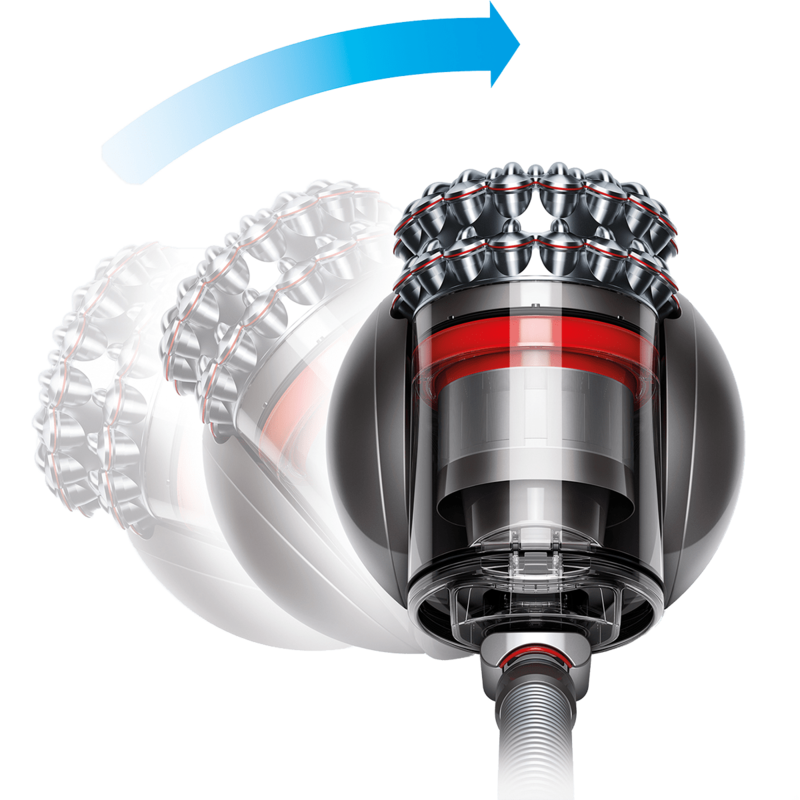 This constant movement prevents the build up of dirt that can block airflow and lower suction power. Hygienic Emptying: The improved bottom emptying dust bin features an ejection slide that pushes dirt out of the bin, and it's dust shroud ensures you’ll never have to come in contact with captured debris. 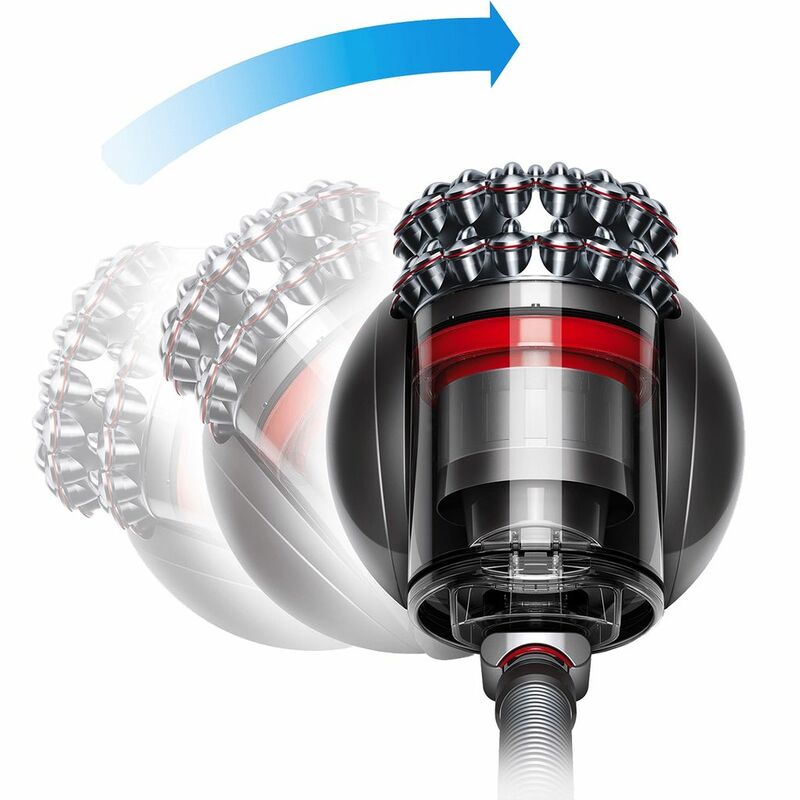 This vacuum still has the stable low center of gravity and easy movement you’ve come to expect from a Dyson ball cleaner. What’s new is its self-righting technology. This improved engineering means that if the canister becomes turned over at any point, its ball body will allow it to automatically become upright again. 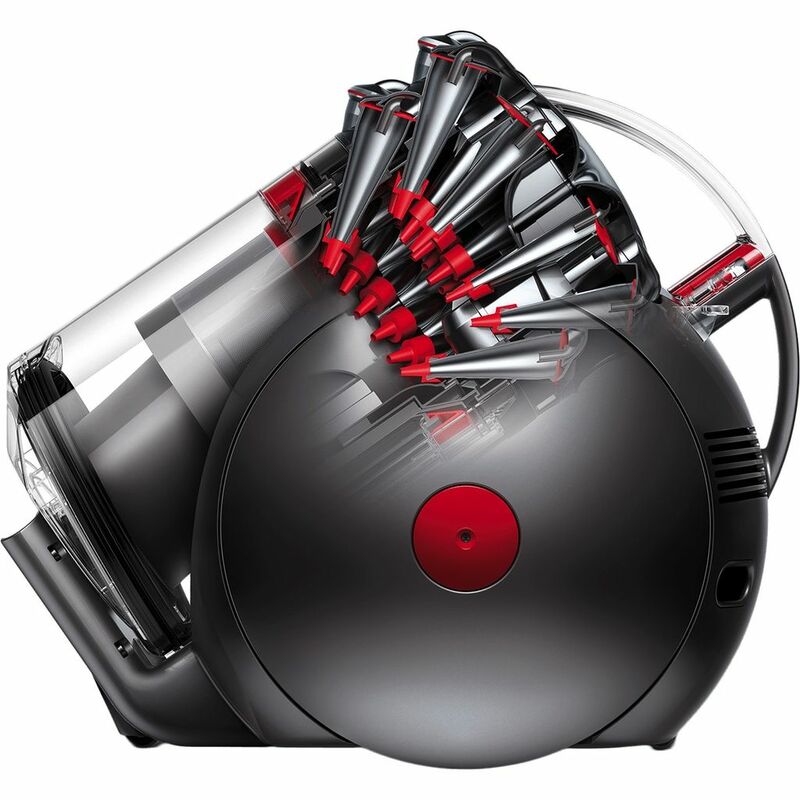 Long Warranty: It’s so well-built Dyson backs it by a 5-year warranty. Extended Reach: With a reach of nearly 33 feet, you’ll be able to clean multiple rooms on a single electrical outlet. 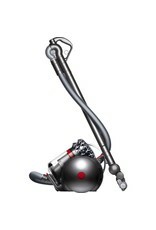 Easy to Carry: Weighing less than 16 pounds, this vacuum can be easily moved up and down stairs. Large Bin: Spend less time emptying and more time cleaning with the 0.53-gallon dust bin. 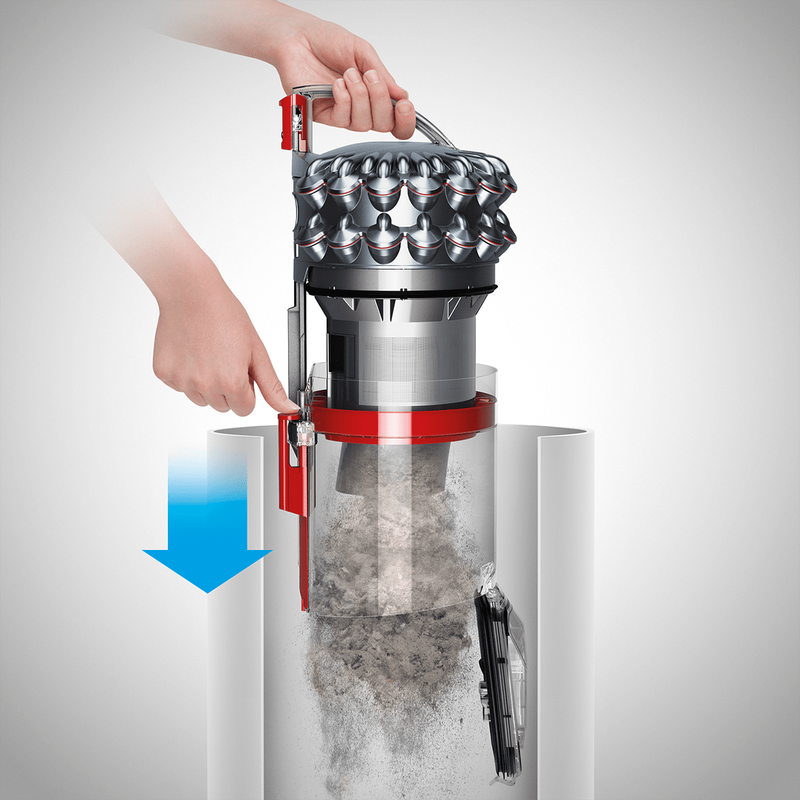 Post Motor Filter: A lifetime filter is final cleaning stage that ensures only clean air reenters your home. 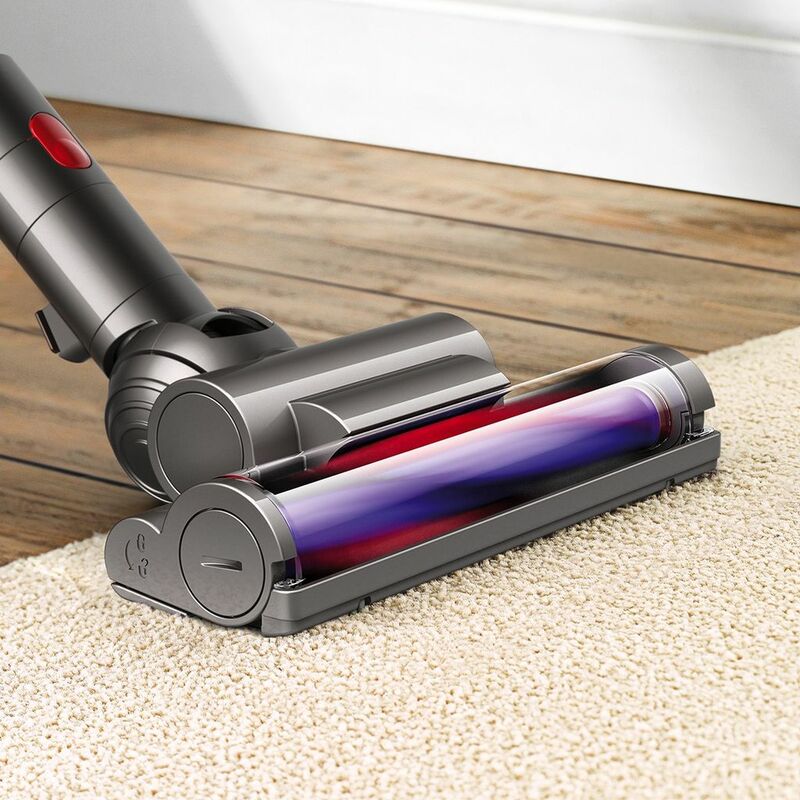 Featuring an improved brushroll design and increased hygienic dust bin, the Dyson Cinetic Big Ball Animal is a powerful multi-surface canister vacuum. 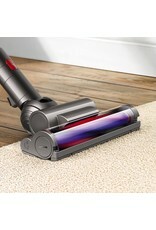 Multi-Surface Cleaning: The brushroll can be turned on and off for powerfully yet gently cleaning both carpets and bare floors. 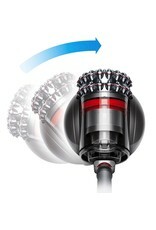 No Filters Needed: Dyson’s Cinetic Technology creates powerful suction and allergen removal without costly filters. Improved Dust Bin: A new ejector slide allows dirt to be removed from the bin without users coming in contact with captured particles.